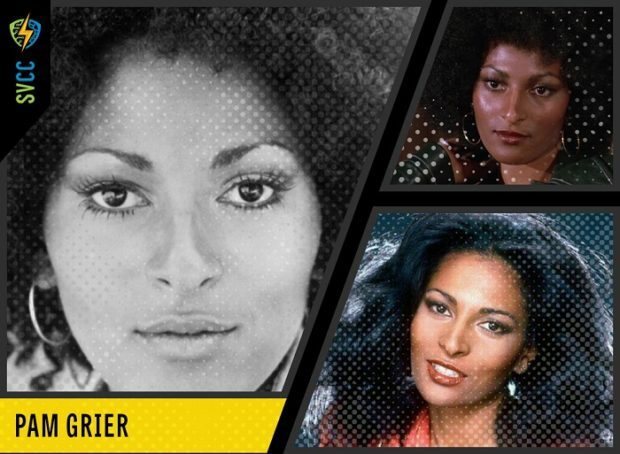 Ground-breaking actress Pam Grier has just been added to the list of guests at Silicon Valley Comic Con 2017. Best known for her roles in seminal blaxploitation films like The Big Birdcage, Coffey, and Foxy Brown, Grier also starred in one of Quentin Tarantino’s best films, Jackie Brown. If you need more of a comic book connection, the actress was also the first person to portray Suicide Squad’s Amanda Waller in live-action, as a recurring role on Smallville. She also played the Dust Witch in Disney’s adaptation of Ray Bradbury’s Something Wicked This Way Comes. Coming sometime this year, Grier co-stars in one of the best titled, at least, new releases — Grandmother’s Murder Club. In its second year as the Silicon Valley Comic Con, Steve Wozniak’s show will be at the San Jose Convention Center April 21-23. Though still about comics and pop culture in general, the show also has a heavy science bent, with several guests from NASA and other technology leaders. Tickets are available here. Silicon Valley Comic Con 2017 Trailer from Sam Duke on Vimeo.